Cord are made of polyamide, polyester, polypropylene multifilament with cores of various materials including Kevlar and UNWMPE. Easy to splice and resistant to heavy breaking loads. 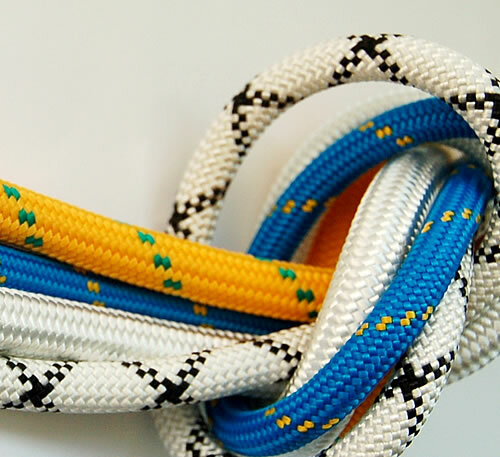 Due to the material this cords are high tenacity, resistant to wear and to chemically active habitat, UV-stabilized. Very flexible and non kinking due to new 32 and 48-plait cover. This ropes find their application in the navigation. Particularly well used in water sports as halyards and sheets. This Nylon cord has a load-bearing parallel core which is covered by tight 48-strand sheath. One of the distinctive features of this Nylon cord is high tenacity as well as resistance to drop loads and wear. 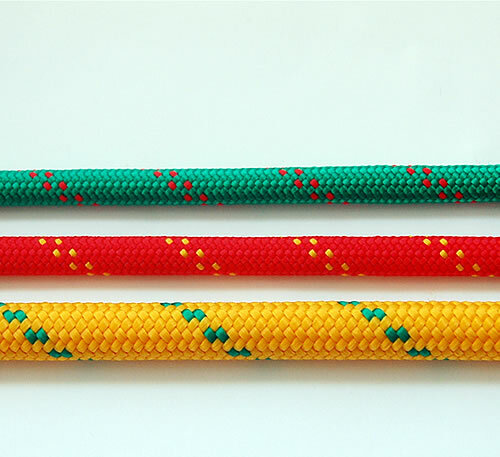 The Nylon 48-strand cords find their application in the construction, the navigation, the fishery. In the table you will find a standard range of this product.